It’s 1987, and Ira and Zac are being uprooted to Skilly House, a children’s home. It’s tough being a care kid, and Ira reckons that if life doesn’t get better (or at least more interesting) she’s going to start inventing witches and castles and stuff like that. But as it turns out, she doesn’t have to. 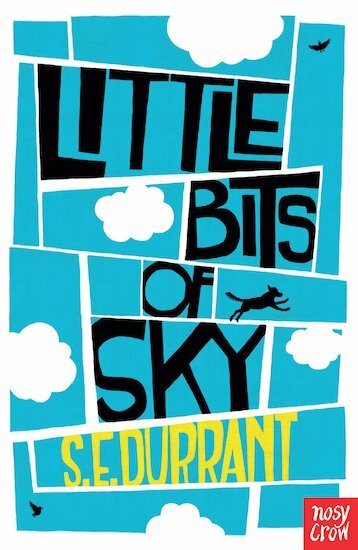 Life gets exciting all by itself… Set against a turbulent 1980s background of social upheaval and poll tax riots, this is a sad yet hopeful tale of growing up and learning to believe in yourself.